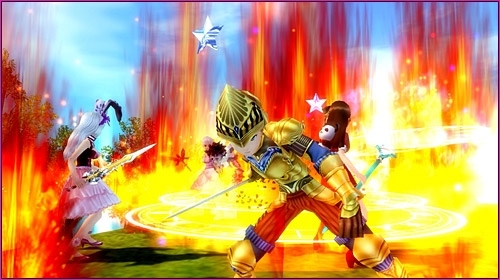 Leliah has summarized a ton of MMO related events going on this summer! 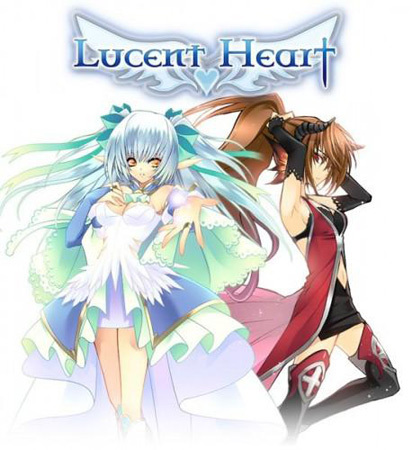 Gamania Digital Entertainment is pleased to announce that today marks Lucent Heart's one year anniversary. Accessible now to anyone with a beanfun! account, players can compete against their friends in exciting kart-style races, unlock Acadia's new race of Tarot Battle Pets, and journey to new zones with epic bosses.